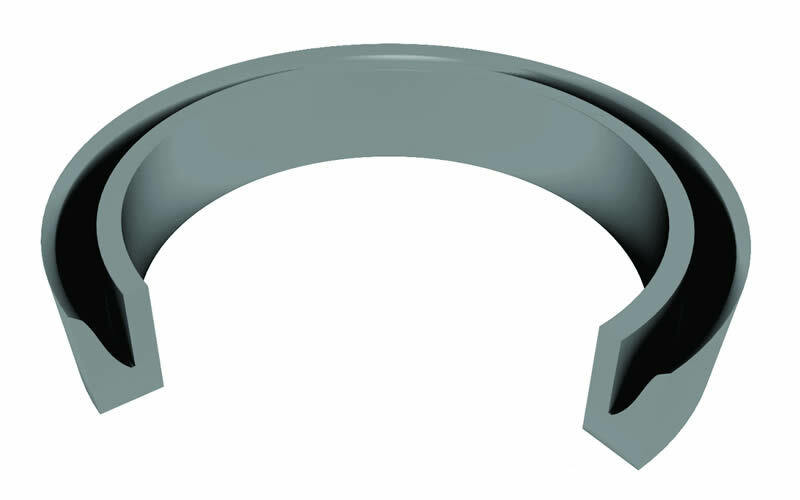 One of the principles on which all our cylinder designs are based, is the unique U-Seal. Stainless steel and Engineer's nylon is also used on all ranges. 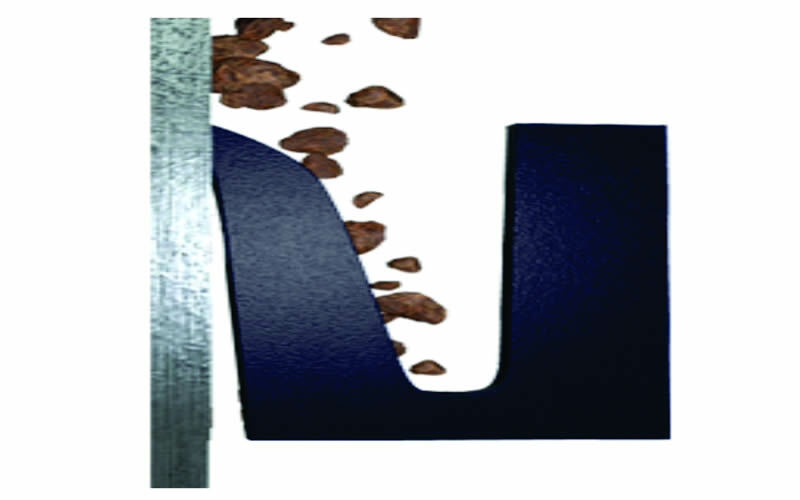 Unique U-Type Seal protects barrel by scraping coarse particals away. 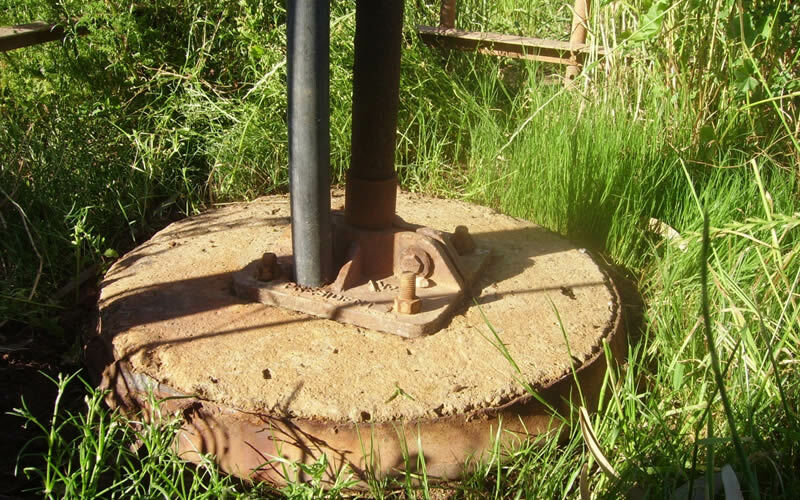 Windmill Head works only with an upward stroke; rodstring falls down on own weight. Water been pumped through a plastic pipe; riser pipes serve as a guide only & stay dry. Submersible Coupling available wit T-piece to accommodate an electrical pump. 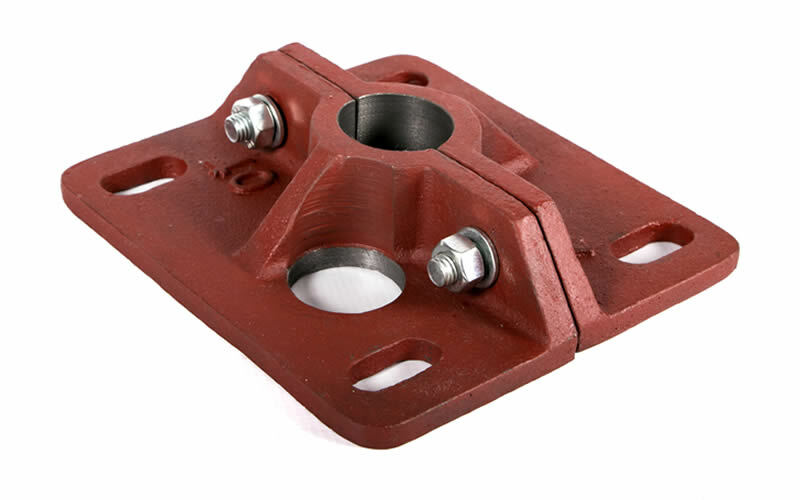 Bridge over Foot Valve absorbs rod impact. Stainless Steel and Engineering Nylon. 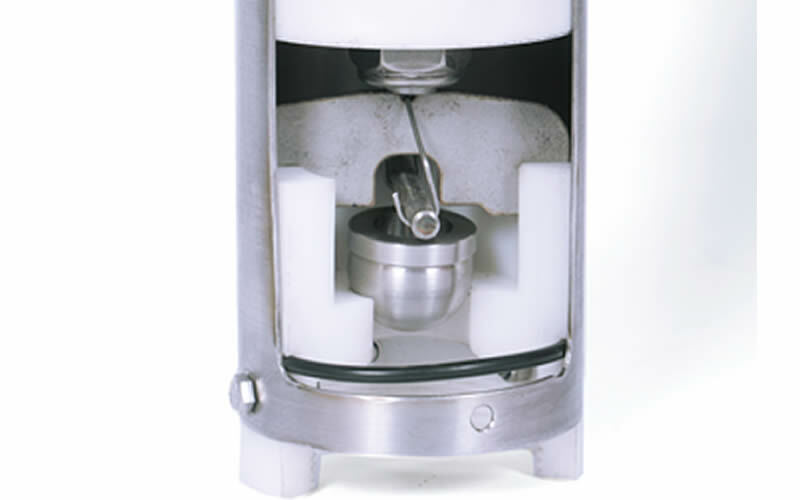 With minor changes to Foot Valve it could be used. 2" (50mm), 2½" (60mm), 3" (73mm), 3½" (81mm), 5" (125mm). 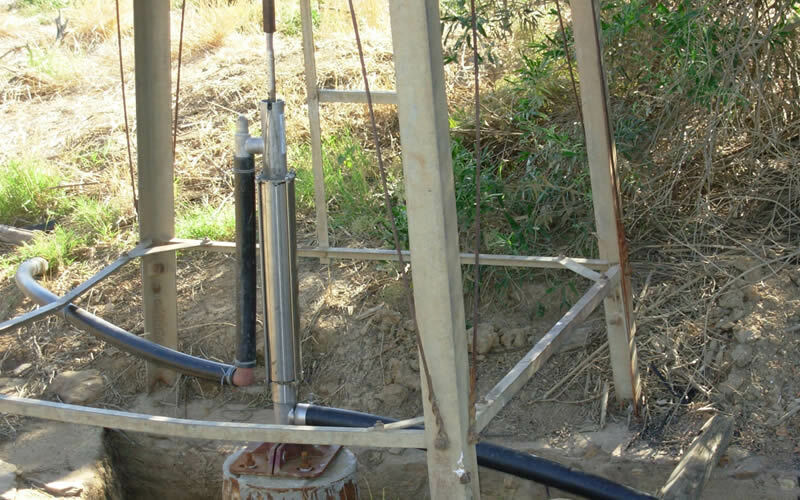 Ideal to pump water over long distances to higher levels from dams, rivers or shallow boreholes. Stainless Steel and Engineering Nylon. All components are welded to eliminate leaks. 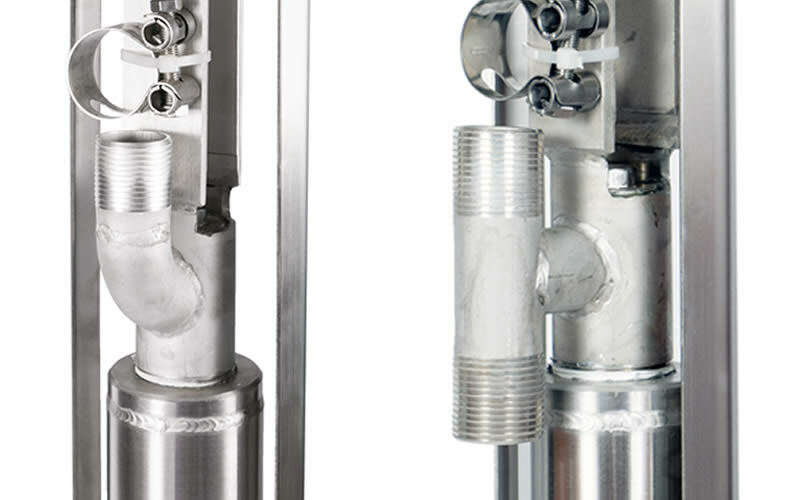 The Stainless Steel inlet and outlet Hosetails for connecting the polythylene pipe forms and integral part of the cylinder. 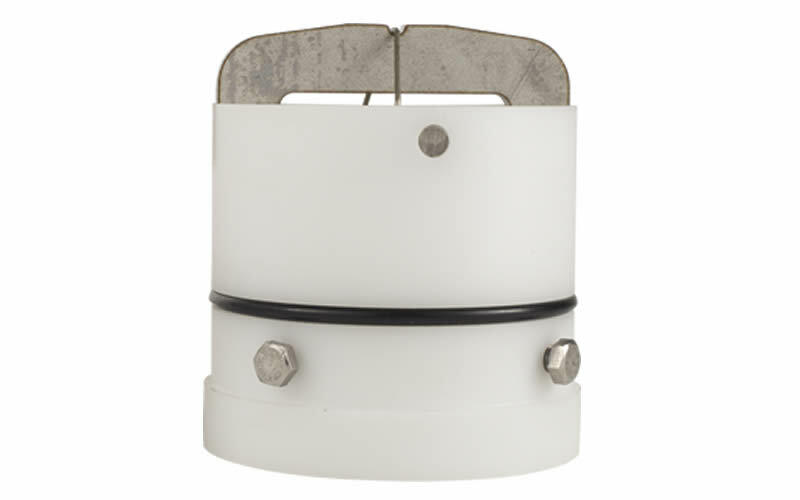 Very simple: Mounted in standard Base Plate Cylinder supplied with a Base Plate, 2 heavy duty Stainless Steel Clamps & a Foot Valve. Horizontal and vertical iconnections available. Suction up to 9m. Guaranteed head 150m. 2½" (60mm), 3" (73mm), 3.5" (81mm).